The Preso low-loss design is also available in the stainless steel insert type. 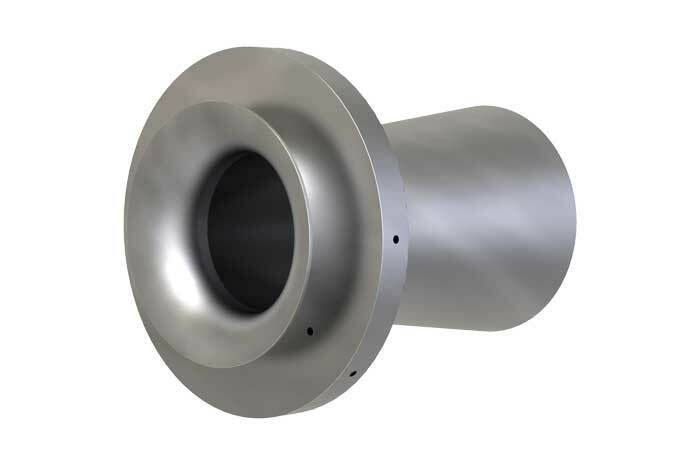 The all 316 stainless steel construction provides excellent corrosion and temperature resistance, while the short form style allows for added plant design flexibility. Preso can relate to the success of the Low-Loss design which amounts to over 35 years of proven field performance in a wide variety of applications. The reduced costs of operating inherent with the design. Low installation costs due to short laying length.